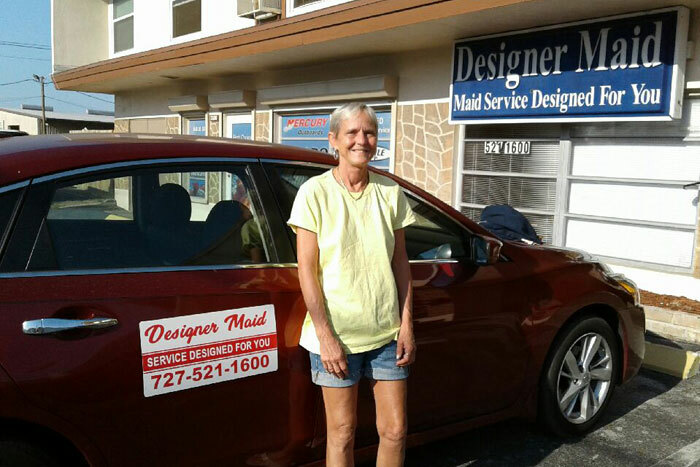 "Service Designed for You With a Smile"
Designer Maid is a family owned and operated maid service in Pinellas County since 1991. We are fully insured for your peace of mind, and we specialize in spring cleaning to get your home deep cleaned from the top to bottom. 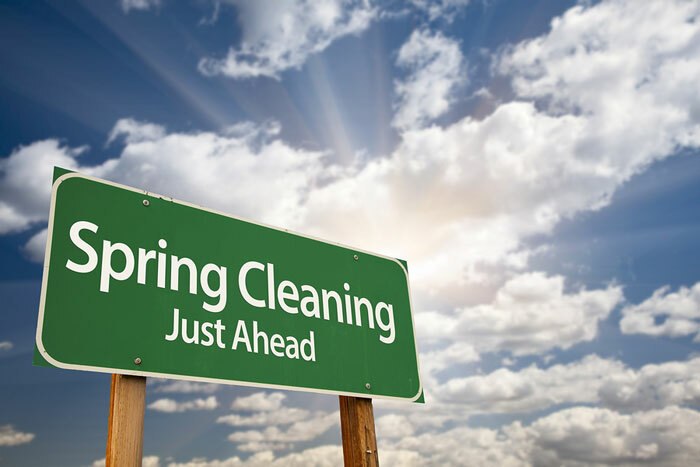 We offer maintenance cleaning to keep your home in spring clean shape. We also offer vacation condo rental cleanings, Airbnb Cleanings, and HomeAway Cleanings to your perfection. 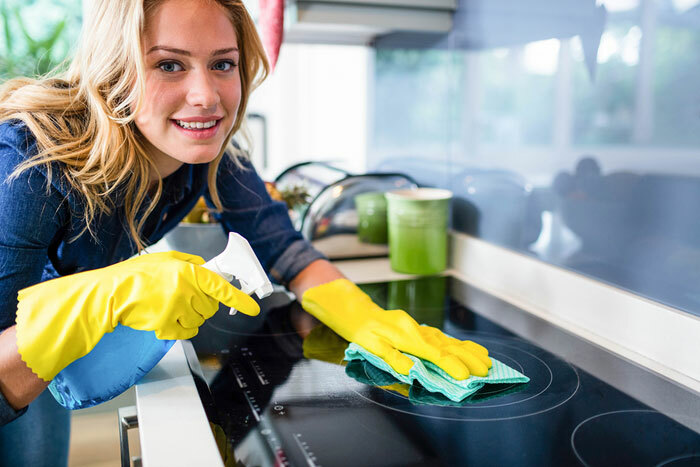 You can design the cleaning according to your needs, although we do have a routine cleaning that is proven to clean the entire home each time. It is our promise! We have very little turnover because our goal is to keep our customers happy and to keep the maids happy. Our customers have the same leader maid each time, by request. They love that and enjoy having the same girl that knows their home and their special needs. 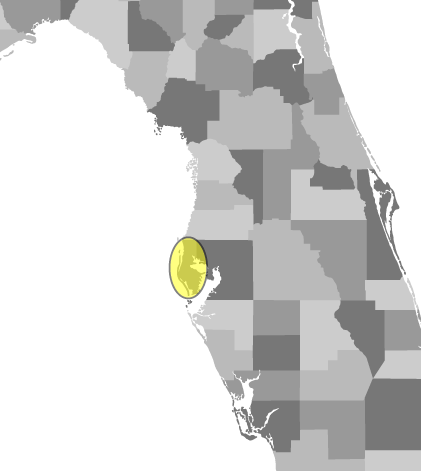 We have references upon request. Our company is a Christian based company and we will take care of your home as if it was ours. We care! You deserve a good maid so you can enjoy those things you love. 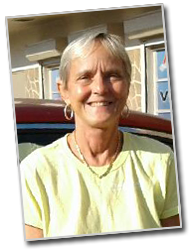 Please call us for a free estimate today 727-521-1600. Customer can change dates if they need to. Customer is called if running late. Same maid each visit on request. Security and peace having the same maid. Customer fee is set, no 1/4 hour charges. Our maids have been with us 5-15 years. Customer service calls to make sure customers are happy. Special requests by customers accommodated freely. Maids will stay a little longer in homes to catch up baseboards, etc. When a customer starts with a Spring clean we promise to keep it clean. Easy access into your home as your request. Home, key, Alarms, Call before coming. You don’t have to worry – we love pets! We offer Senior & Veteran Discounts. Screen & Windows, Inside and Out.